Out of these 517 Cases, charge sheets have been filed in 122 cases and 02 cases have ended in conviction. As per provisions of Delhi Special Police Establishment Act, 1946, cases pertaining to Union Territories can be taken up directly by CBI for investigation. Out of these 701 (144+557) cases referred to CBI by the State Government and Constitutional Courts, 284 cases are under various stages of investigation. In order to ensure timely investigation and better conviction rate, Government has taken various measures for improving the functioning of the CBI which, inter alia, includes modernization of CBI, enhanced quality of training, upgradation of infrastructure etc. Besides, 86 new Additional Special Courts have been set up in various states of the country to dispose off PC Act cases expeditiously. Further, Government has also appointed competent and experienced Special Public Prosecutors and other counsels to expedite disposal of cases in courts. 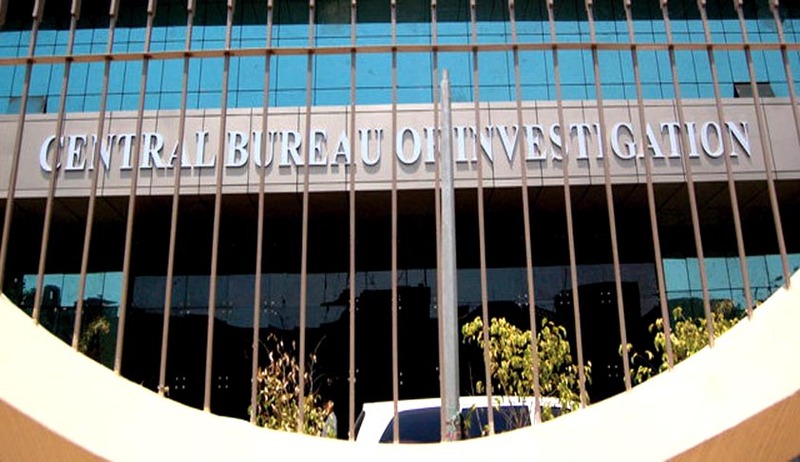 A total number of 1126 cases are at different stages of investigation in Central Bureau of Investigation (CBI) as on 30.06.2015. As per information made available by CBI, 4 cases are pending investigation relating to Naxal violence and 1 case under Official Secrets Act, 1923 as on 30.06.2015. A total number of 114 cases pertaining to Disproportionate Assets to the known source of income are at different stages of investigation in CBI as on 30.06.2015. This was stated by the Minister of State for Personnel, Public Grievances and Pensions and Minister of State in the Prime Minister’s Office Dr. Jitendra Singh in a written reply to separate questions by Shri Raju Shetty, Shri Nishikant Dubey, Shri Ramdas C. Tadas, Shri Rahul Kaswan and Smt. Rama Devi in the Lok Sabha yesterday.